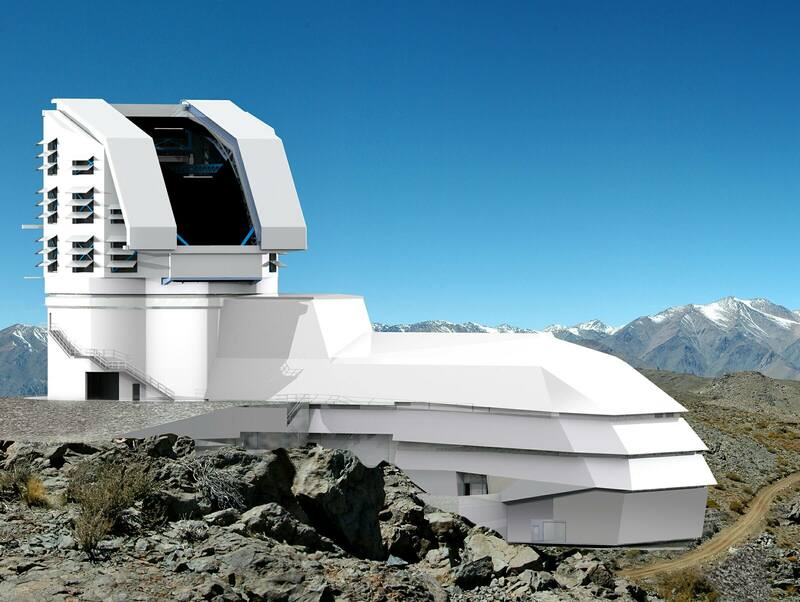 Astronomers in California is working on a digital camera that would claim the record as the largest ever built in all of history. 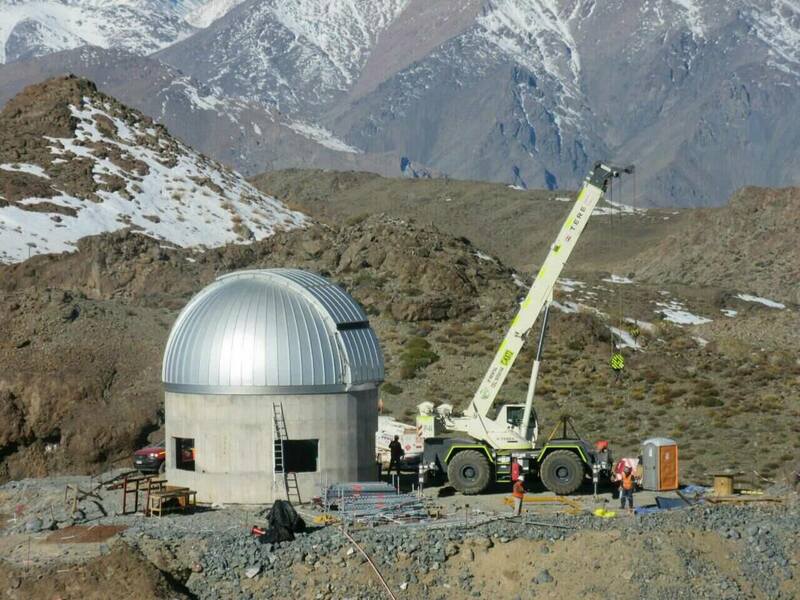 The camera will go on a giant telescope in Chile called Large Synoptic Survey Telescope (LSST). 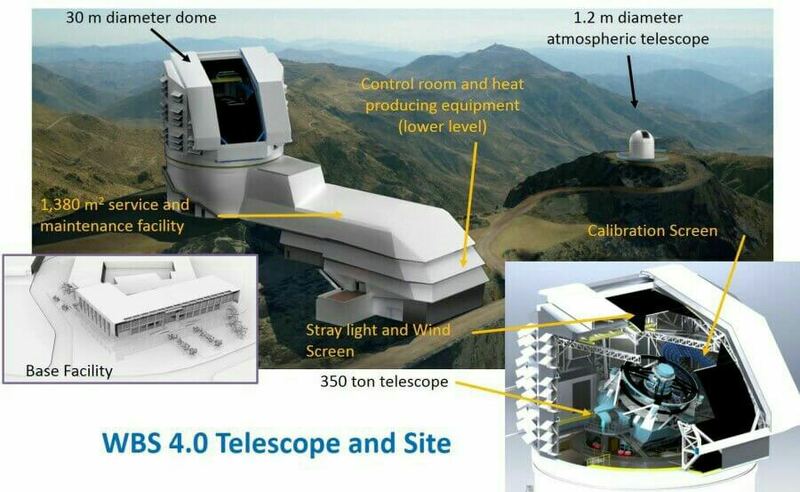 Unlike other telescopes (which can only take snapshots of the sky one portion at a time), LSST is capable of taking high-resolution panorama. This will help scientists see and observe any essential movements in the sky without actually stitching hundred of photos to create a panoramic view of the entire subject. “That could be everything from asteroids, to variable stars, to supernova, to maybe new phenomenon that we don’t know about yet,” says Aaron Roodman, a physicist at the SLAC National Accelerator Laboratory who is also in charge of the integration and testing of the camera. “Right now, every piece of the camera is under construction in various places,” Roodman told NPR. 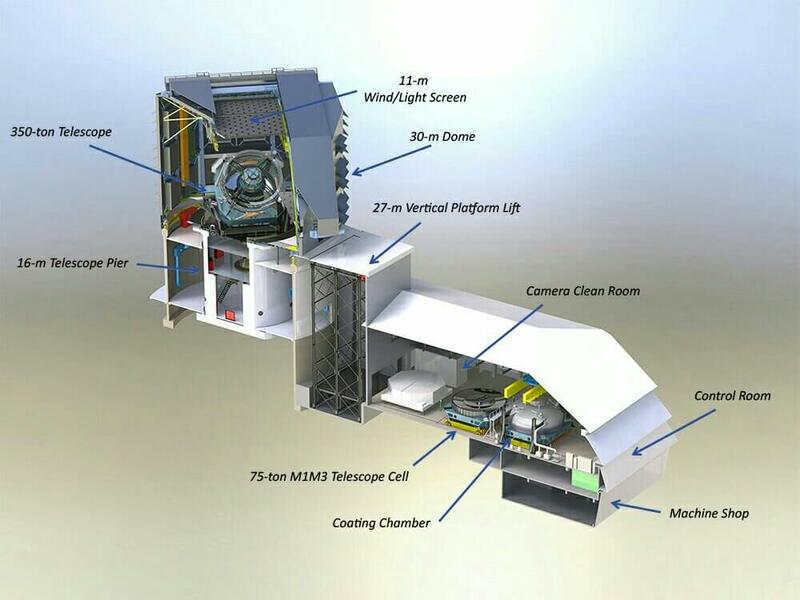 The camera sensor is currently being assembled at Brookhaven National Laboratory while the optics is done at the Lawrence Livermore National Laboratory. A device for putting different color filters in front of the camera lens is coming from France. Nonetheless, the final assembly of the system will take place at SLAC where the two-story tall clean room is located. “Once inside, Roodman points to a small box with cables coming out of it sitting on a lab bench.” Palca wrote on his article. “All by itself this little unit is a 144-megapixel camera,” Roodman explained to him. There will be twenty-one of these boxes inside the camera. But for the camera to work properly, everything has to be on its exact places. Roodman told Palca that they have to “measure things to an accuracy of two microns.” If done correctly, the camera will be able take crisp images of the heavens. During the tour, Palca saw some graduate students fixing some light leak problem in the interior of the dark box. They are trying to block the glare coming from the LED lights mounted near the box. Roodman suggested to put some black tape over the lights. Roodman expects that by 2020, astronomers should be able to start using the camera.